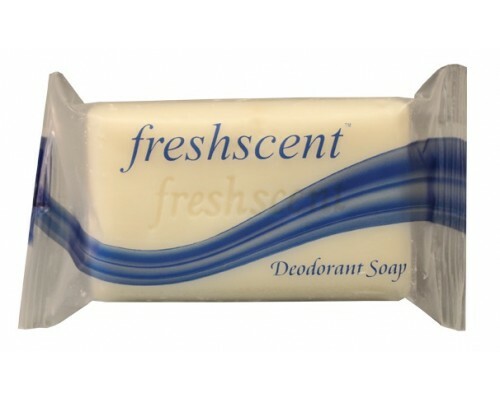 ﻿Freshscent Deodorant Bar Soap at wholesale price. 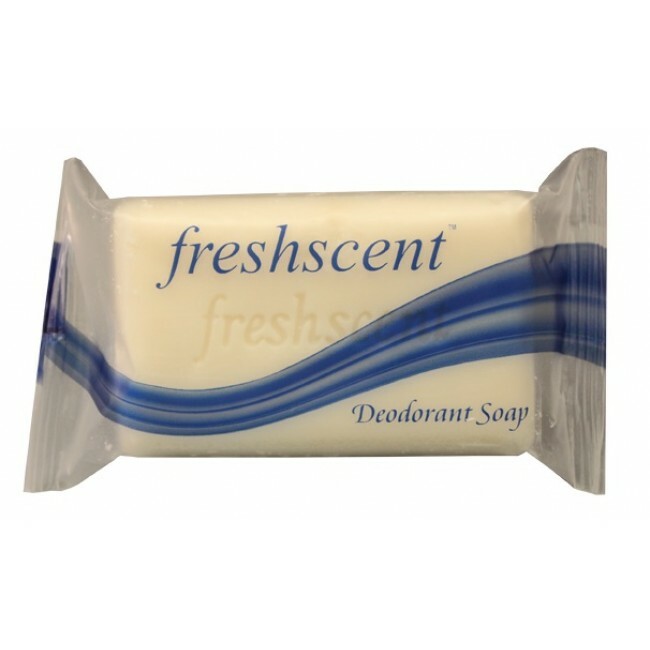 These wholesale hygiene products are made for affordable hygiene kits. Wholesale hygiene products available for large orders just call.